When on February 4, 1939, Nancy Barbato married her sweetheart, a young man she’d met on the beach on the Jersey Shore when she was 15 years old, the couple was so poor they didn’t have much of a honeymoon. 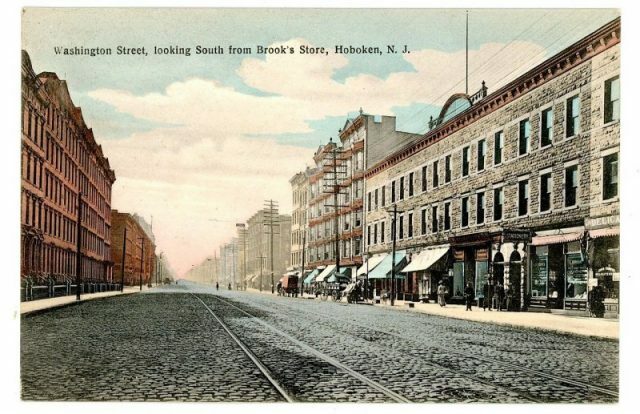 They worked on fixing up their three-room Jersey City apartment, and after a couple of days, went back to their jobs: she as a secretary at a printing plant, he as a singing waiter. As the wife of Frank Sinatra, over the next decade, her lifestyle would definitely change. During their early years of marriage, they were frequently broke. 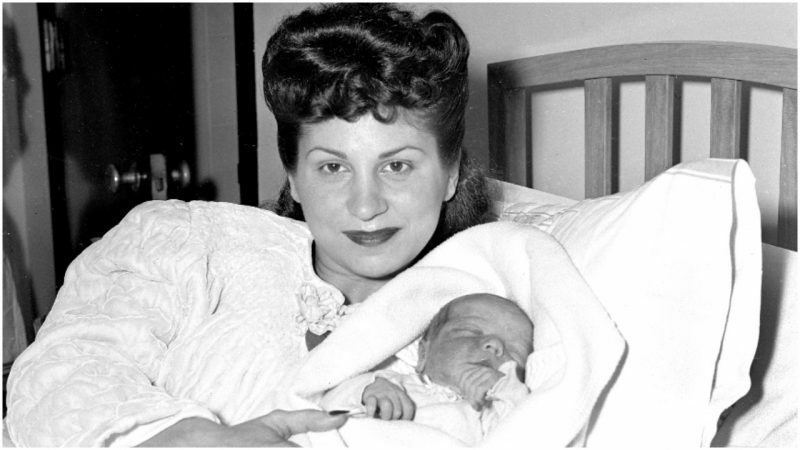 Nancy kept house, cooked Italian meals from scratch, gave birth to three children, and supported her husband in every way possible. 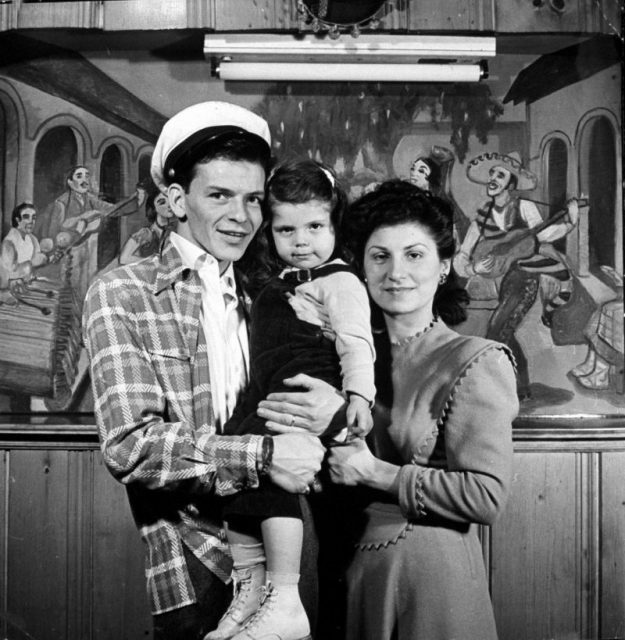 Her youngest daughter, Tina Sinatra, wrote in her memoir: “The country was still waist deep in the Depression and Dad was dreaming his dream — of becoming the biggest singer in the world — long before it seemed plausible. Once Frank Sinatra achieved his first fame in the 1940s, his wife answered his fan mail and sewed his trademark ties: extra large and floppy. It was Sinatra’s chronic infidelity that put his wife through a lot of pain. “As the bobby-soxers went wild at the Paramount and my father bathed in adulation on a daily basis, she sensed him changing. ‘It went to his head,’ she said,” Tina wrote. Nancy Sinatra, their oldest daughter. For years, Nancy Sinatra did what she could to ride out her husband’s indiscretions. 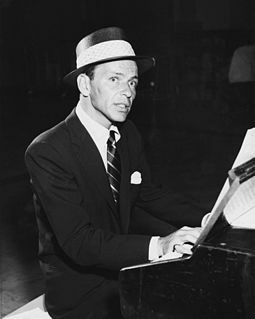 Frank Sinatra won a movie contract in Hollywood and moved west. He brought his young family with him, but big-screen stardom and hit songs meant more adulation, and more affairs, such as with Lana Turner. 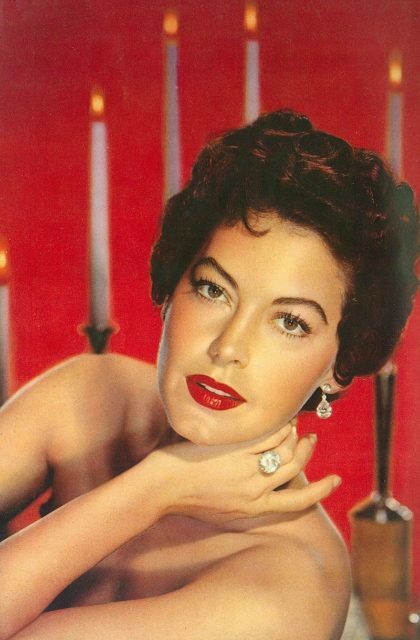 None of the relationships seemed to threaten his marriage until he fell in love with Ava Gardner. Their stormy romance made headlines, and his wife found it harder and harder to handle the humiliation. When Sinatra asked her for a divorce, at first she refused. Eventually, she gave in. The two were divorced in 1951, with his wife receiving a generous financial settlement. Ava Gardner, Wife No. 2. Sinatra married Ava Gardner and almost at once, his life took a turn for the worse. He lost his voice, and his film career sputtered. His second marriage did not work. After two suicide attempts, Frank Sinatra’s career rebounded, and he became more famous that never, winning an Academy Award. The marriage to Ava failed, and he married twice more. But his first wife remained his confidante, by all accounts. 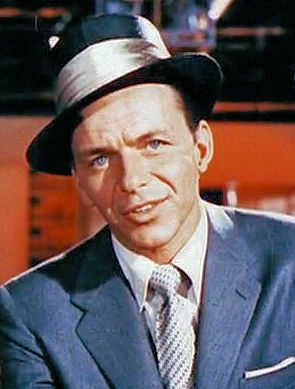 Sinatra considered reconciling with his first wife officially and remarrying her after his divorce from Mia Farrow.